DUNDAS BUSKERFEST JUNE 5th-7th 2015! 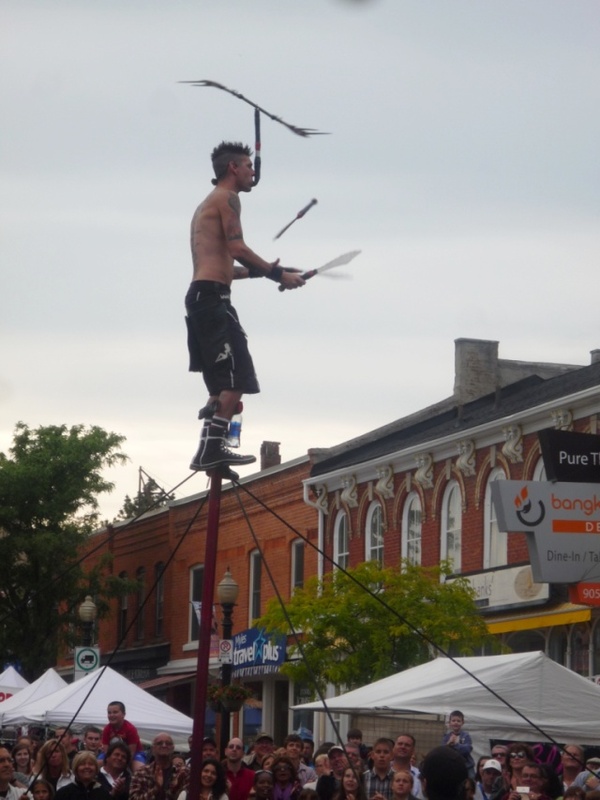 The Annual Buskerfest is being brought back to Dundas once again! On June 5th, 6th, 7th there will be tons of things to do for everyone. A family friendly event acts including singers, food vendors, side walk sales, arts and crafts, circus acts and more. King Street Downtown will be host to all of these incredible events during the 3 days. Featuring artists from six countries and four provinces this years Buskerfest will have the most variety of acts then ever before. It just dawned on me that you may be reading this and have no clue what a buskerfest is. Well, a buskerfest is a travelling festival of buskers. Buskers are street performers who travel around host cities to perform there funny, exciting and mind-bending performances. A full list of events can be seen below.